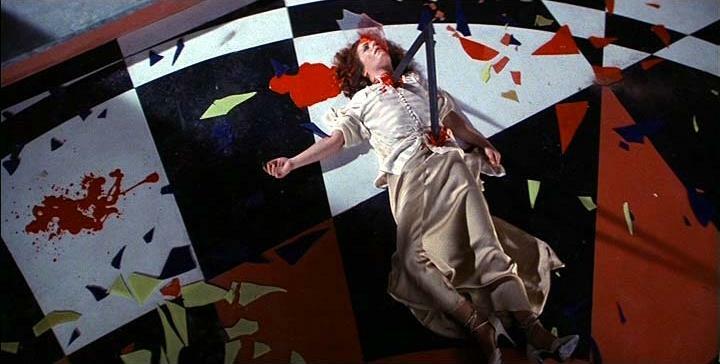 Suspiria scene. . Wallpaper and background images in the 공포 영화 club tagged: horror movies italian 1977 suspiria stills scenes deaths. This 공포 영화 photo might contain tepee에, 티피, 천막, tepee, tipi, teepee, 파라솔, and 양산.